Carbide Tipped Panel Cutter Ogee, 5-3/4" Dia. 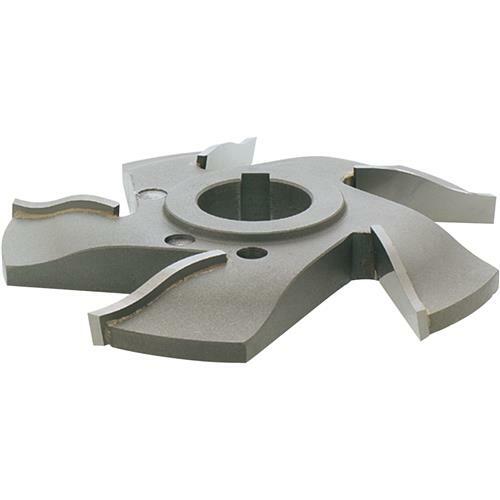 Grizzly C3692Z - Carbide Tipped Panel Cutter Ogee, 5-3/4" Dia. First of all these cutters are awesome, however, I wouldn't recommend this profile. The bead at the top is not deep enough so when you run doors through the wide belt sander you'll sand the detail off if your not careful. The deeper profiles in this series are top notch. Great cutters at a good price, this profile and the one with the bevel need to be redesigned. purchase 6 months ago and does a superior job. its worth twice the money.